The Museum will have a special open house in celebration of the founding of the Royal Newfoundland Regiment in 1795 on Saturday, April 28, 2018. We will open to the public at 12 pm. 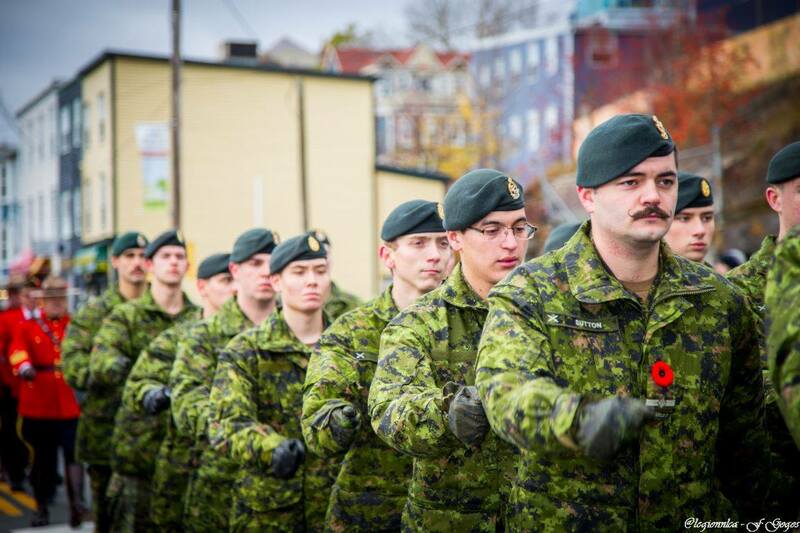 The Royal Newfoundland Regiment will parade in the morning to the Cairn on the Boulevard next to Branch 56 Royal Canadian Legion in recognition of the Regimental birthday and Anzac Day. The public is invited to attend the wreath laying ceremonies which will commence at 10:50 am.